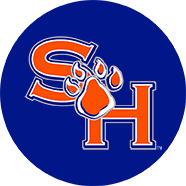 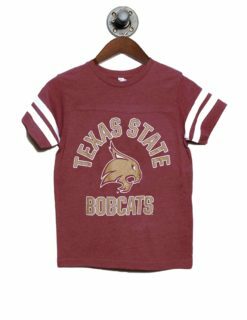 Get the kids started on the road to success early, and by road to success, we mean becoming a Bobcats fan. 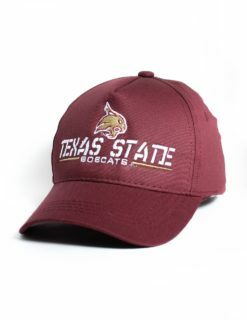 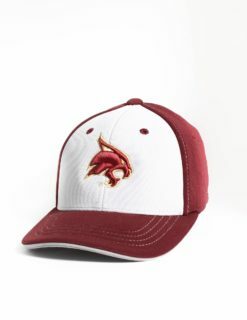 The love for Texas State runs strong down in San Marcos and even if you’ve long graduated, it’s still important for you and the young ones to show off your school pride. 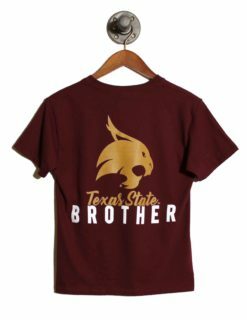 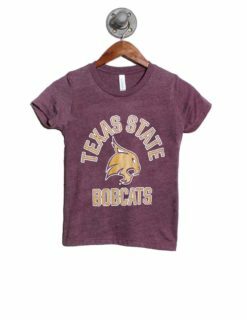 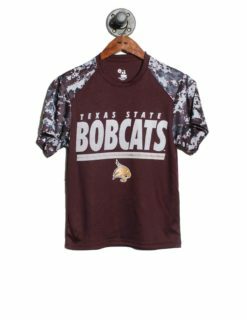 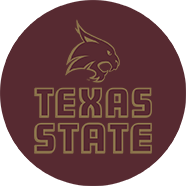 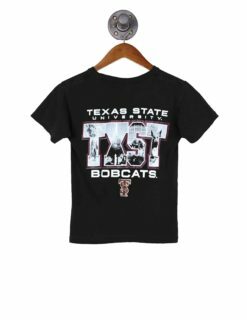 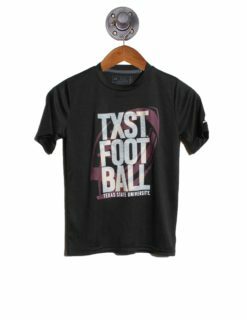 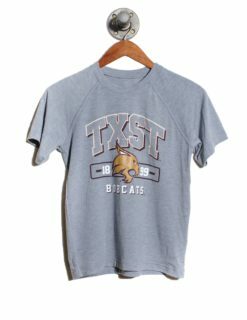 That being said, Barefoot Campus Outfitter has the perfect collection of college apparel for the kids of Texas State fans. 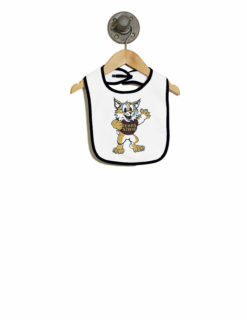 And, all of our clothes and accessories for kids are super comfortable and perfect for the active kids. 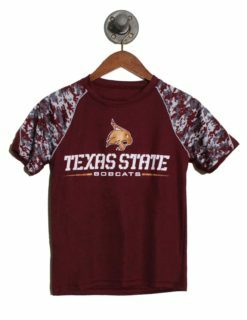 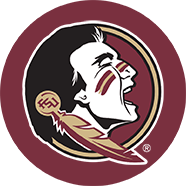 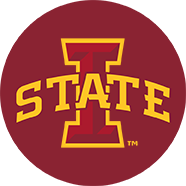 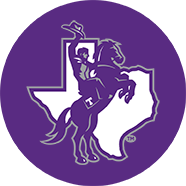 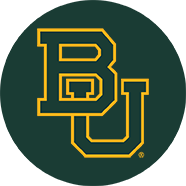  Shop today and make sure the youngsters are looking adorable for the big game with Barefoot Campus Outfitter.